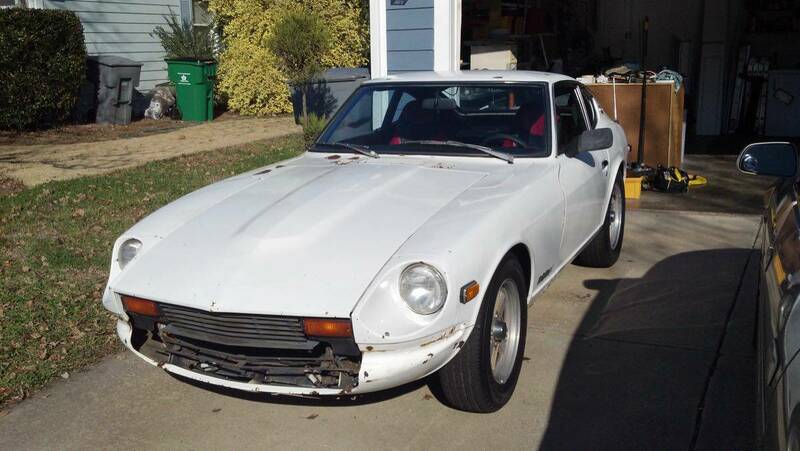 Welcome to 280Z For Sale! 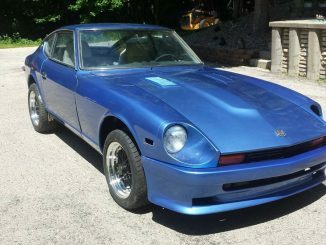 You have reached the top place on the internet to find all the Datsun 280Z cars listed for sale. This includes both the 2-seat coupe and the 2/2 (2+2) hatchback models for the following model years: 1975, 1976, 1977, 1978. 280ZForSale.com is an ad aggregator including posts from popular classifieds sites such as Craigslist and eBay Motors along with listings directly on this site. 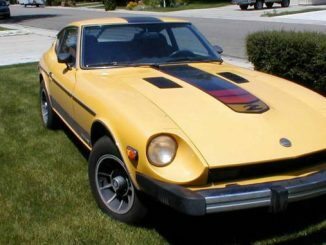 If you have landed on this page it is likely that you are already familiar with the Datsun 280Z and the Nissan S30 / Fairlady Z lineup history. 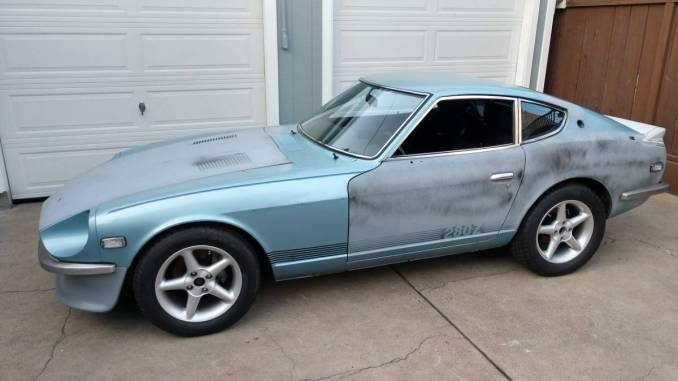 If this is the case and you are simply looking to see the current Datsun 280Z sports cars for sale; use our classifieds navigation to browse by model year or by area. You can also browse by featured and recent listings. 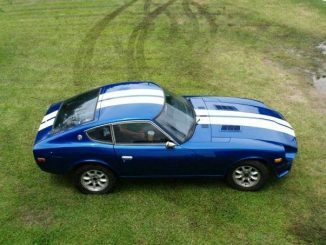 Should you wish to learn more about the Datsun 280Z classic sports car including a brief history, information about features and technical specifications; see our Review page. 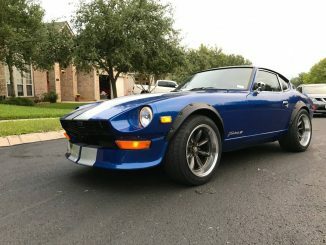 Additionally you may also want to visit our sister site at 240ZForSale.com if you are looking for a Datsun 240Z For Sale. Thank you for visiting!